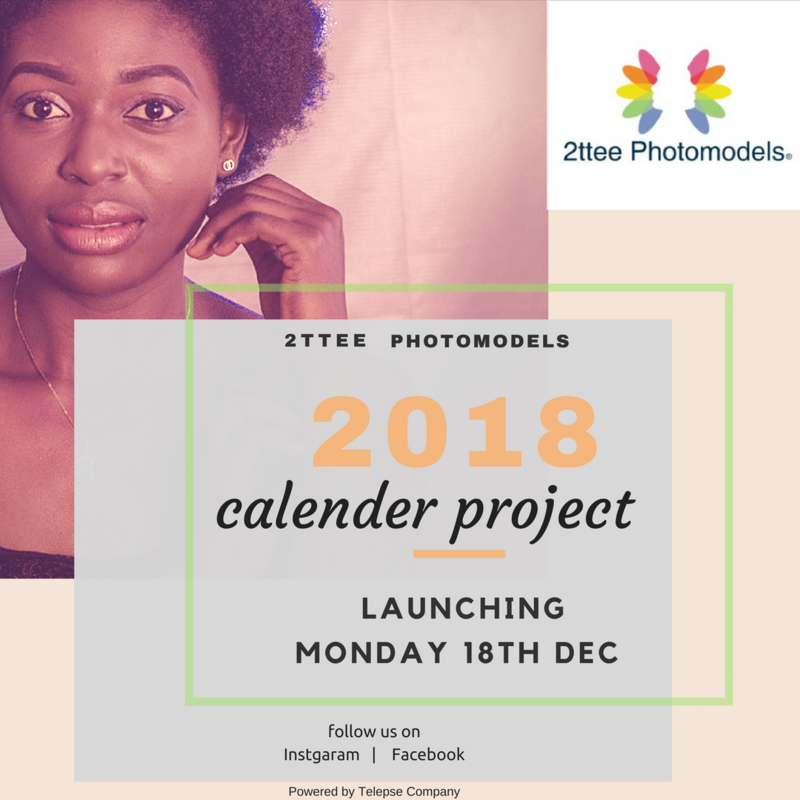 We are excited to tell you about the 2ttee photomodels calendar project. You can now order a personalized calendar or gift calendar featuring any of 2ttee photomodels or upload a personal picture. Model portfolio shots were selected to feature on the new year calendar- Year 2018. The project features photoshoot, e-commerce and marketing campaign on social media powered by Telepse Company.